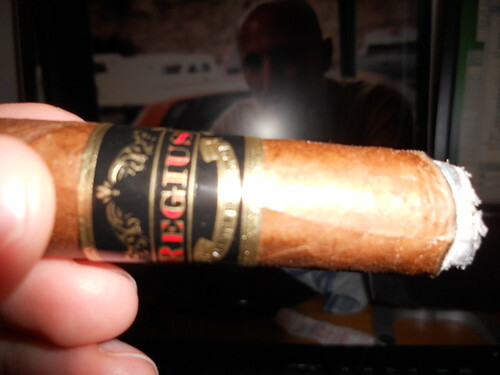 A few weeks ago I was contacted by <strong>Akhil Kapacee</strong>, an employee of <a href="http://www.regiuscigars.com" rel="nofollow">Regius Cigars</a>. 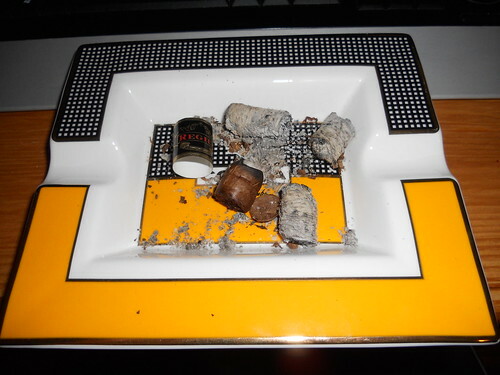 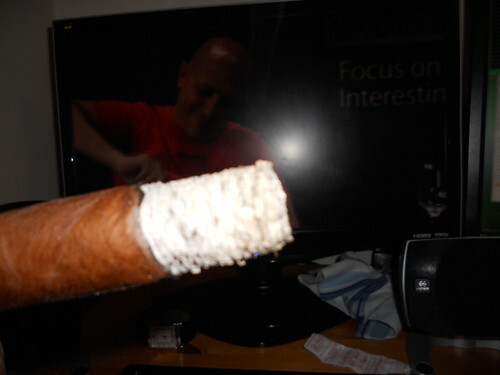 He suggested that if I should try a Cigar from their range as it would suit my palette for medium to full bodied Cigars. 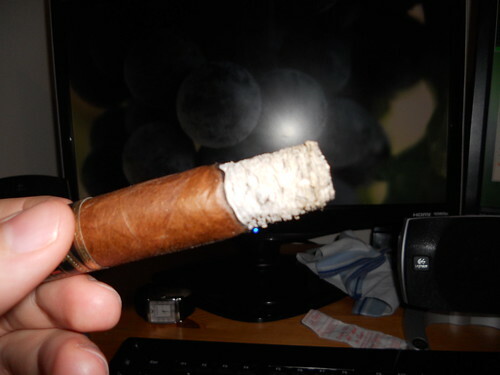 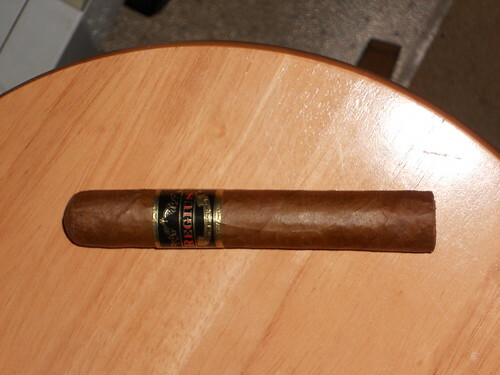 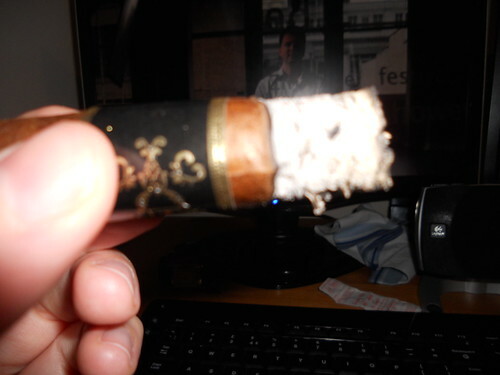 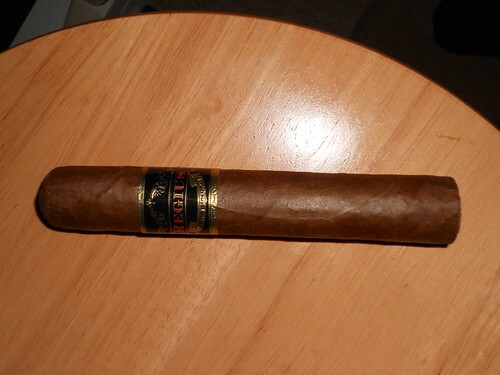 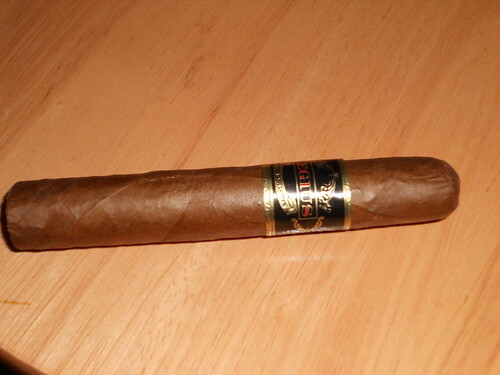 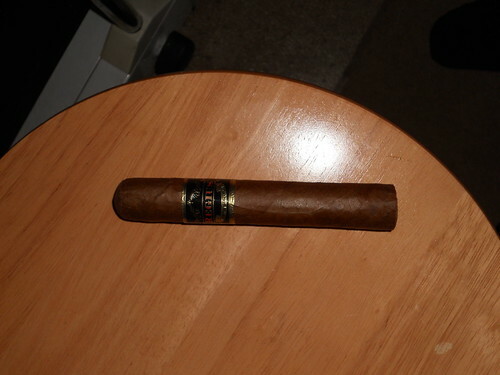 I decided to purchase the <em>Robusto</em> vitola from their range. 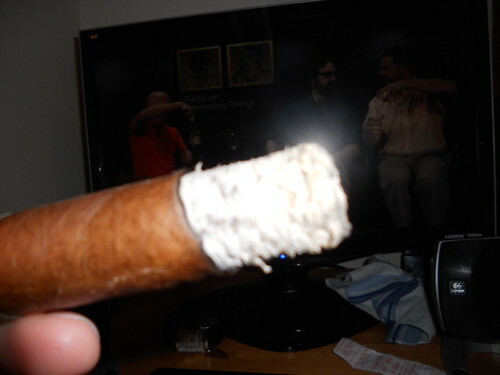 I was surprised with the flavour profile that they managed to produce in their blend. 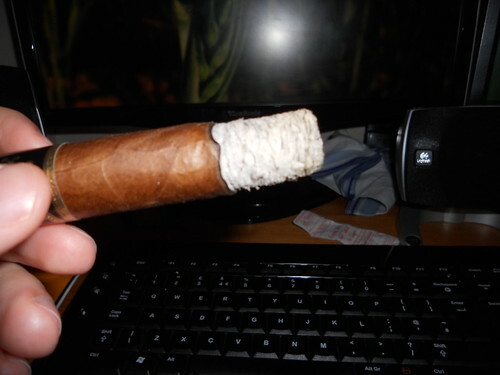 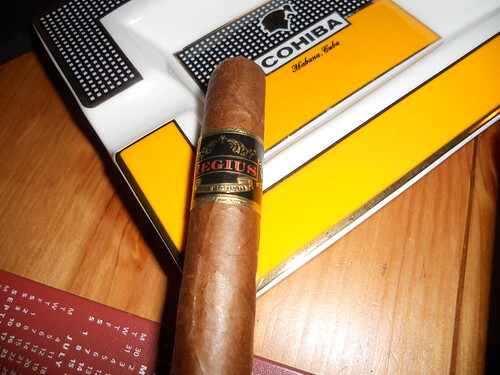 Medium bodied, with a little more of a kick than you'd usually expect from a <em>Nicaraguan</em> Cigar, yet retaining the hallmarks of the tobacco that originated from the island. 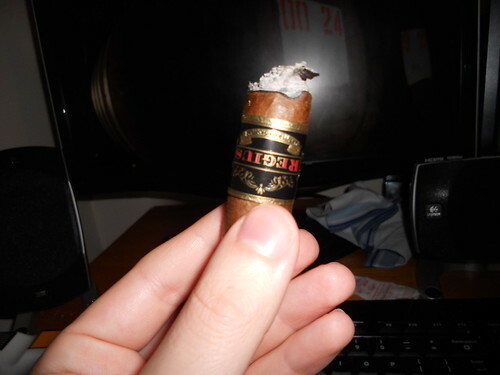 In the middle of the second third towards the final stretch I tasted an intense, lovely <em>dark chocolate</em> flavour that was impeccable. 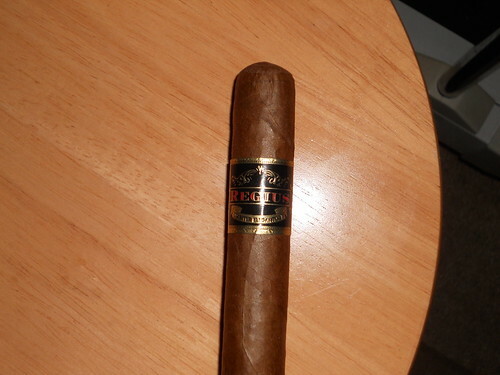 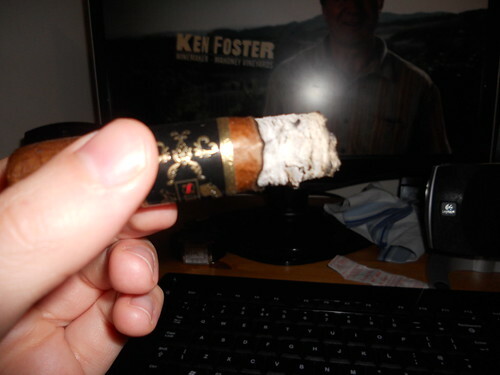 <strong>Regius Cigars</strong> put a whole lot of pride in their Cigars and it shows here in spades.